Scottish castle ruins by the sea, English tea, Russian empresses…given these topics as inspiration, I didn’t have to reach far to decide that tea cakes would be the subject of my recipe creation for June. The Firebird by Susanna Kearsley begs for readers to sit in a comfy chair sipping a hot brew, nibbling a plateful of something fresh from the oven. 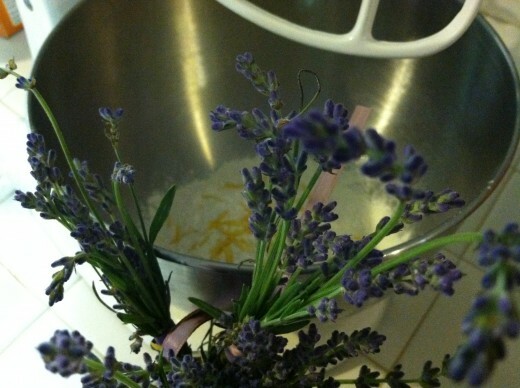 Add blooming English lavender to the mix and you get Lavender Lemon Tea Biscuits. They were a cinch to make. 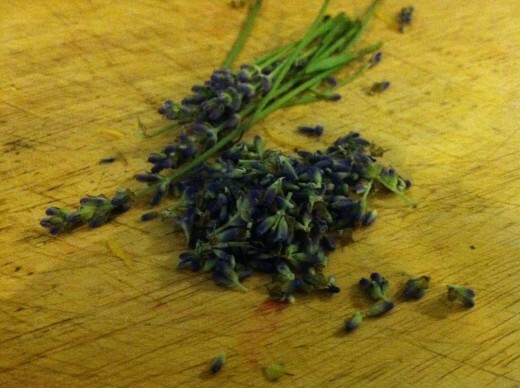 I used fresh lavender from my gardens in the recipe, but dried culinary lavender would work just as well. 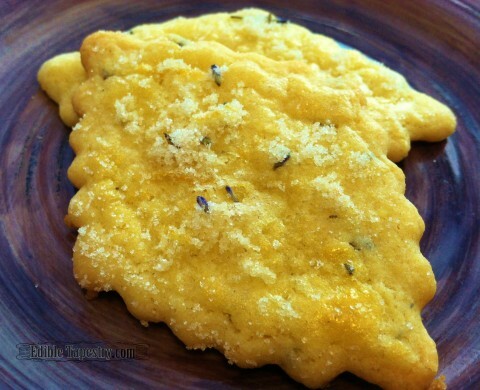 A little egg wash with lavender and lemon sugar sprinkled over each cookie gives them extra sweetness, flavor, and crunch. Combine all the dough ingredients in the bowl of a mixer. Mix at medium speed until they come together to form a dough. 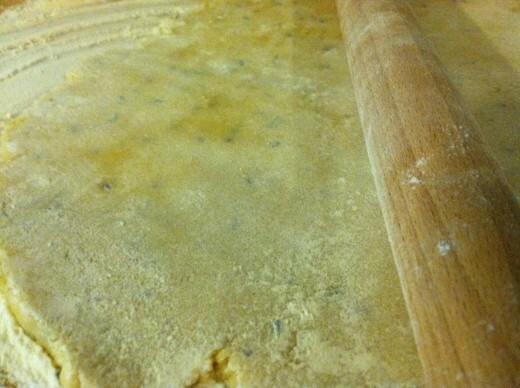 Transfer to a floured board. Roll to 1/4 inch thick. 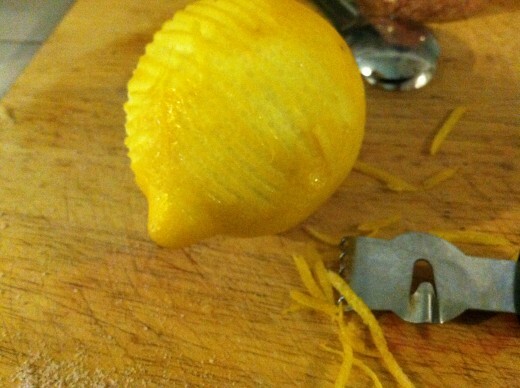 Using a cookie cutter of your choice, cut into shapes. 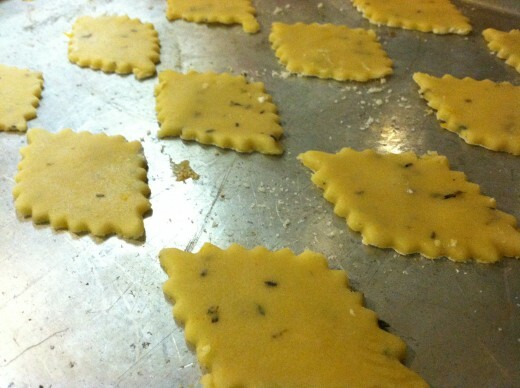 Place the shapes on ungreased cookie sheets. 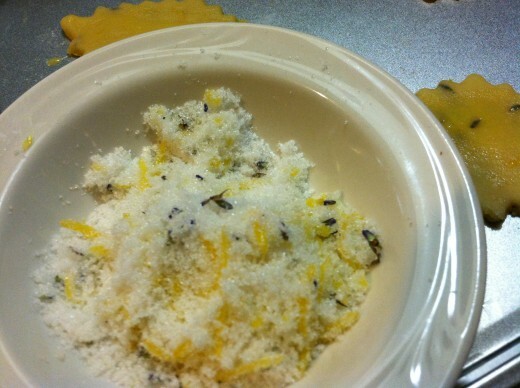 Combine sugar, lemon zest, and lavender for topping. Brush each tea biscuit with beaten egg. 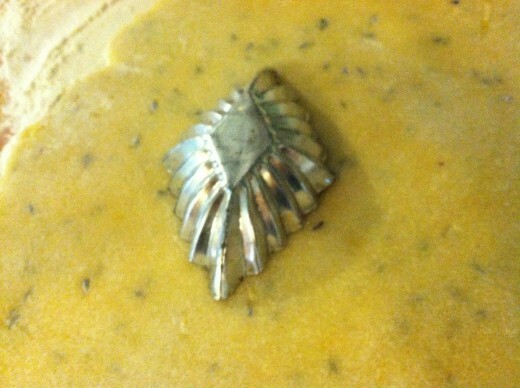 Sprinkle on a bit of the lavender lemon sugar. Bake for 10 minutes. Immediately remove to cool on racks. 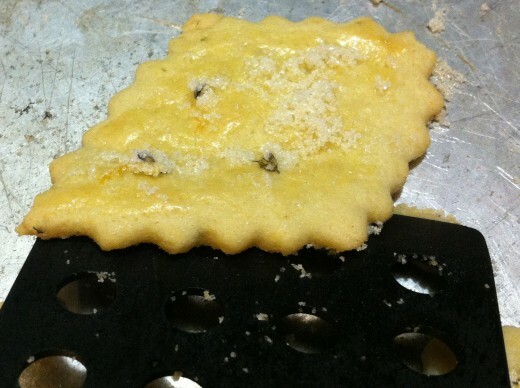 During my experimentation with this dough, I also made a gluten-free version and it worked well. I used Bob’s Red Mill All-purpose Gluten Free flour to substitute for the regular a.p. flour and reduced the volume of the butter to half.